Will it be another revealing release like the last two then? 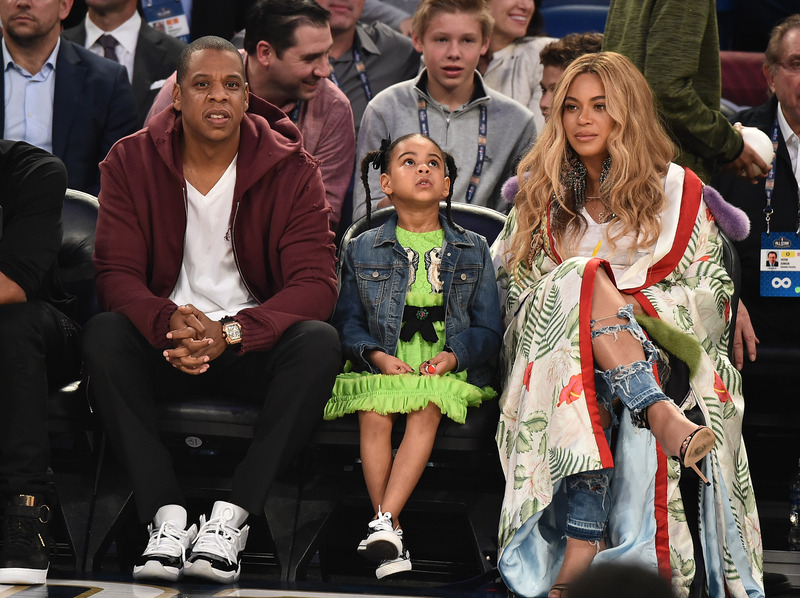 After JAY-Z dropped his latest album '4:44' recently, all the talk around himself and Beyoncé has been about cheating scandals and family bust ups. There's also been a fair few comments about how great the music is too! Where Beyoncé's tell-all album 'Lemonade' left off, Jay's latest effort continued and he picked up and ran with all the accusations that had been launched his way. But now there is talk of another album set to be released in the near future to bring the whole saga to a close. 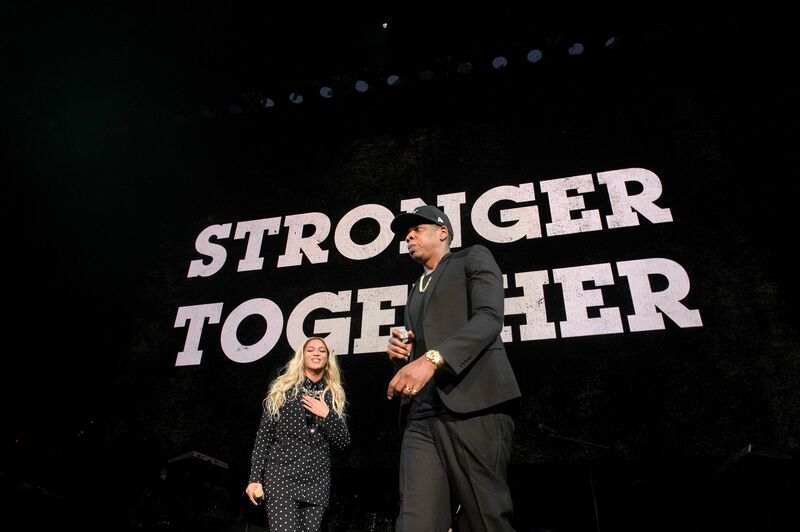 There have been rumours of a JAY-Z and Beyoncé collab album for a long time now, pretty much since the two got together all those years ago tbh, but this has to be the closest we've ever been to realistically getting one. Speaking to a tabloid recently, a source revealed, “It will be the final part of a trilogy which began with Beyoncé’s 'Lemonade' album. Jay used '4:44' to answer a number of marital issues raised on 'Lemonade', like infidelity and that infamous elevator fight with sister Solange. The pair have always worked closely on each other's albums and given the content of the pair's last two releases, it would make sense for them to embark on a joint project now. But what would a JAY-Z X Beyoncé album sound like? Would it be upbeat rap tunes with a Bey hook or all-out Beyoncé blockbuster vocal masterpieces with a JAY-Z verse? Either way...we seriously can't wait to find out!